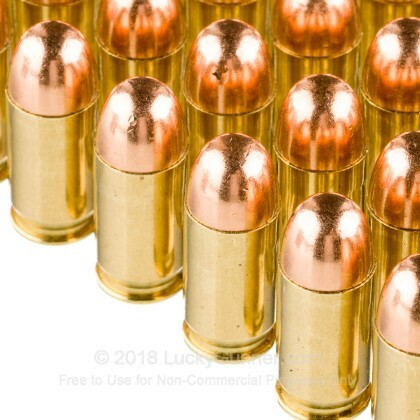 This ammo is manufactured by Industrias Tecnos S.A. De C.V. - they were established in Mexico in 1961 by Remington - and is premium quality ammo. 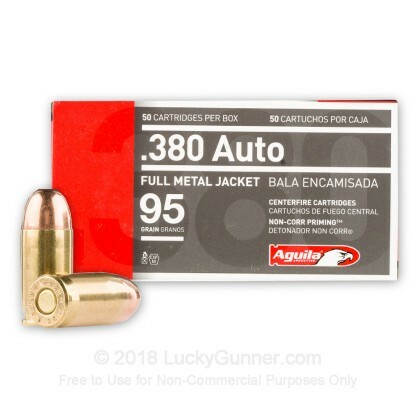 Sold under their Aguila (Eagle) brand, Industrias Tecnos are manufacturers of ammo for the Mexican military and police forces and also sell ammo in the Middle East, South America, and Europe. The plant did originally produce some Remington ammo and the staff was partially trained by Remington. 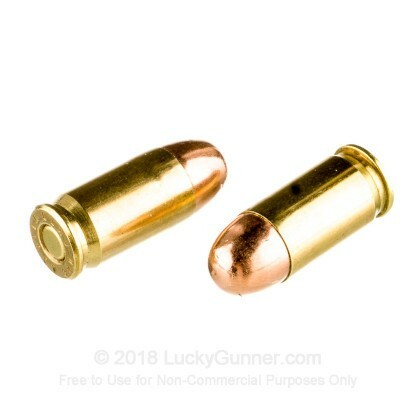 I shot 100 rounds with my 380bg. I found that there were a lot of my having to pull the trigger more than once to have some fire. 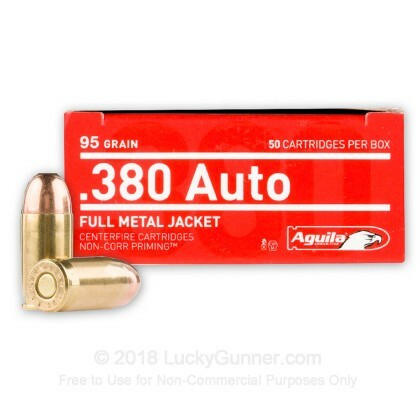 Good price to use on the range at targets, but not reliable for every day carry. 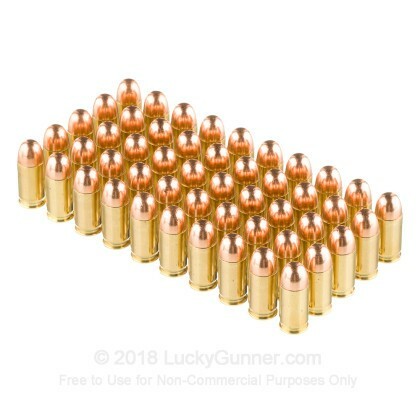 Ammo appeared very clean and shot well. Out of the first 150 rounds I fired, had no issues other than 2-3 failures to eject, but that was probably more of an issue with my gun needing to be cleaned. Fired from a Walther PK 380. 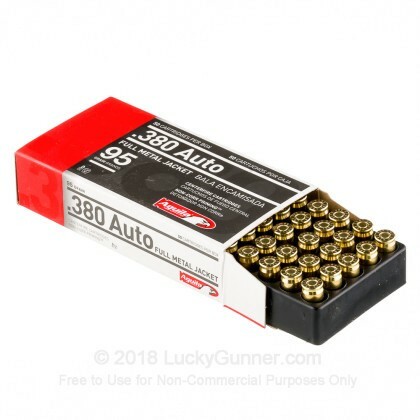 Value is only a 3 because I can get this ammo or better cheaper locally since shipping cost is so expensive.